Sethi Group is launching an attractive residential project at Sector 150 Noida Expressway together with the name of Sethi Venice. 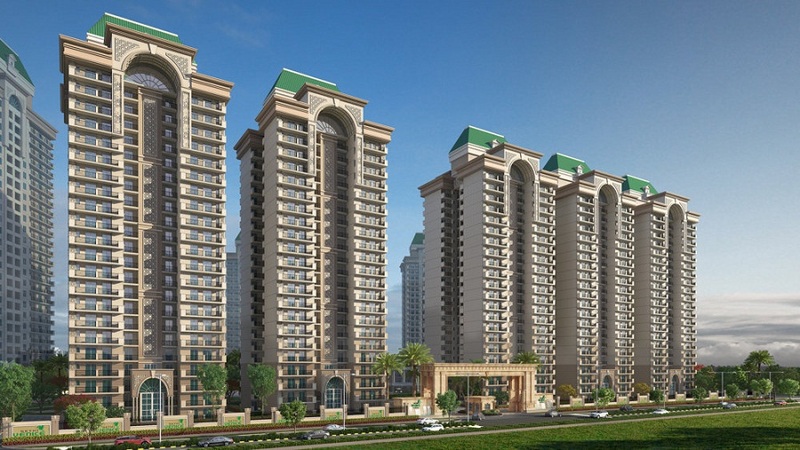 This projects offers 3 and 4 BHK luxurious apartments with assorted sizes. The Sethi Venice apartments are between 1825 Sq. Ft. - 3000 Sq. Ft. It provides you all lush green environment with excellent residential location around the project. An illustration of sophisticated artistry and contemporary design, Sethi Venice Noida Expressway are luxuriously crafted to offer all varieties of comforts and conveniences to its residents. Size:- 1825 to 3000 Sq. Ft.